Home Educational Trends	Is There a Virtual Assistant in Your Future? The world of the Jetsons seems to get a little closer to us every day. The latest technology that has me oohing and aahing in amazement is the virtual assistant, also called an AI (Artificial Intelligence) assistant or digital assistant. A virtual assistant understands natural language voice commands and completes tasks for the user. In other words, I can tell it to do something and it does it. We first saw the VA with iPhone’s Siri, which lets you ask questions and make simple requests. It was quickly followed by devices like the Amazon Echo, Google Home, and the Apple HomePod, and Cortana on Windows computers. But my latest experience with a strictly software assistant shows just how far the technology of digital helpers has come and where it is heading. Say hello to Google Assistant. 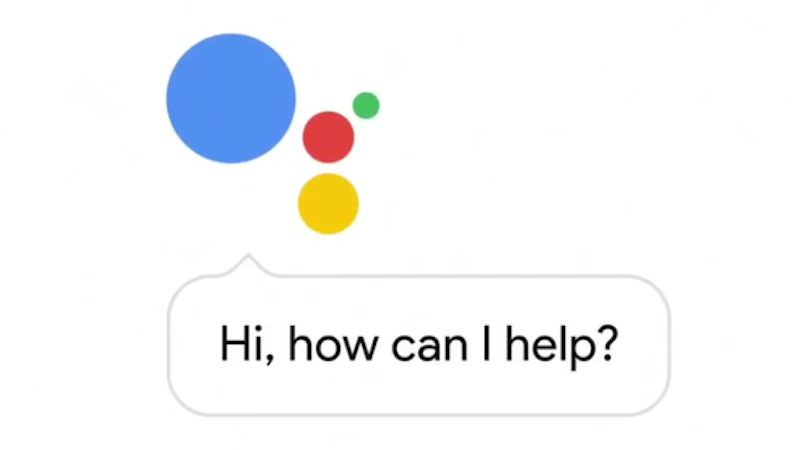 Available as a built-in feature on newer Android phones, a free app on older Android phones, and as a free app on iPhones, Google Assistant’s job is to be a true, virtual helper. For the app version, a short set-up is required where you link your Google account to the app. After that, the sky’s the limit. If that’s not enough, there is currently a list of more than one million things that this free app can do for you. And again, all of this is accomplished simply by talking to it; no typing required. 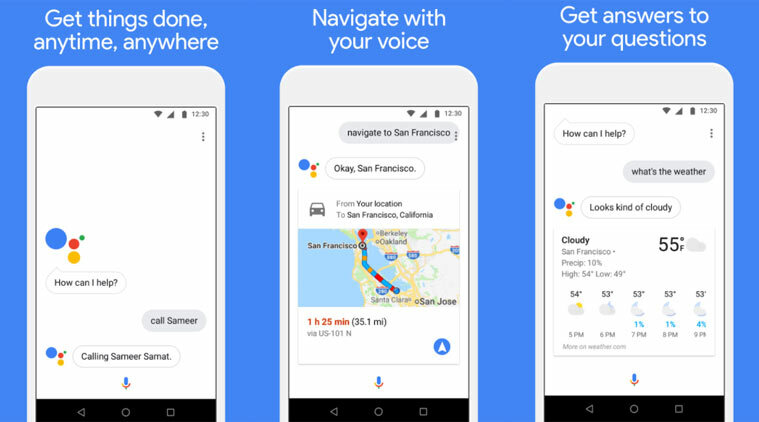 Like all artificial intelligence, Google Assistant learns constantly, so it will just keep getting better. What Do Virtual Assistants Mean for Education? The future of digital assistants should be a clear sign to educators. The days of having students spend a large amount of their time memorizing or looking up basic facts to be regurgitated on standardized tests is almost over. Soon, almost every student will walk into our schools with a powerful virtual assistant at the ready. Our job will be to go beyond questions that can be simply and easily answered by the assistant and to the bigger problems that we all need help in solving. Creativity, collaboration, empathy — these are the skills students must be engaging in with the help of their virtual assistants. If you would like to read more about the world of artificial intelligence and virtual assistants, check out this blog or this one.